Need effective addiction treatment? We can help. Call 1-888-851-2649 Who Answers? 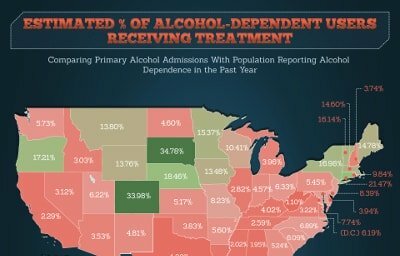 Less than 11% of Americans suffering from addiction receive treatment. We mapped admission numbers with those needing treatment to understand the issue at a state level. Across the country, 10 states and Washington, D.C. have removed felony charges for possession of marijuana from their books. 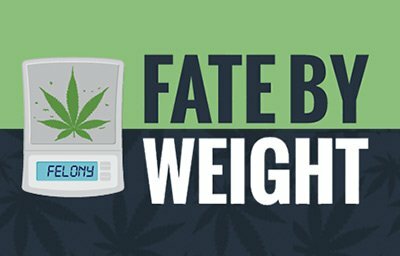 18 states have gone as far as to decriminalize small amounts of marijuana entirely. Others, such as Colorado, have even legalized possession and use of small amounts of marijuana. We analyzed data from the National Highway Traffic Safety Administration on all substance-related accidents leading to fatalities. 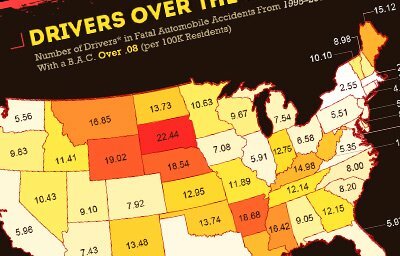 In doing so, we reveal which parts of the U.S. suffer from the highest rates of drunk and drugged driving fatalities. With a new year comes new hopes and goals. Many of these goals may be related to drug and alcohol use, whether it be cutting back or quitting entirely. 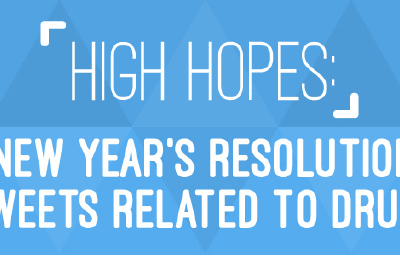 We analyzed thousands of tweets related to new years resolutions to determine how many related to drug abuse. Call today for the best treatment options in your area. Don't wait another day. Call us toll-free 24/7. DrugTreatment.com is operated by Recovery Brands LLC, a subsidiary of American Addiction Centers, Inc.